This section on Historical Markers will be of interest to students and local historians. 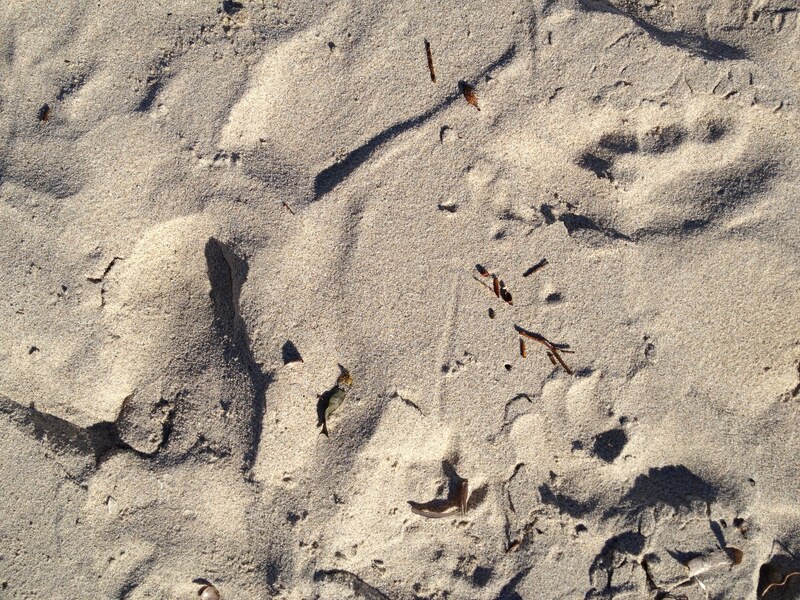 Including the Pioneer Pathway, it provides details of approximately 70 plaques in the Red Hill, Dromana, Rosebud, McCrae and Arthurs Seat area. A free brochure/map 'Heritage Walk around Dromana' is available at the museum and also at the Information Centre nearby. There are also a number of plaques in the local area that are dedicated to notable historic figures. 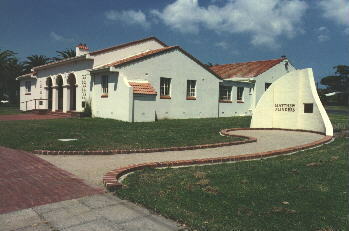 Other Historical Society Museums on the Mornington Peninsula are located at Flinders, Hastings, Sorrento and Mornington. These are managed entirely by volunteers who are dedicated to the collection, preservation, conservation and display of items of historical interest.